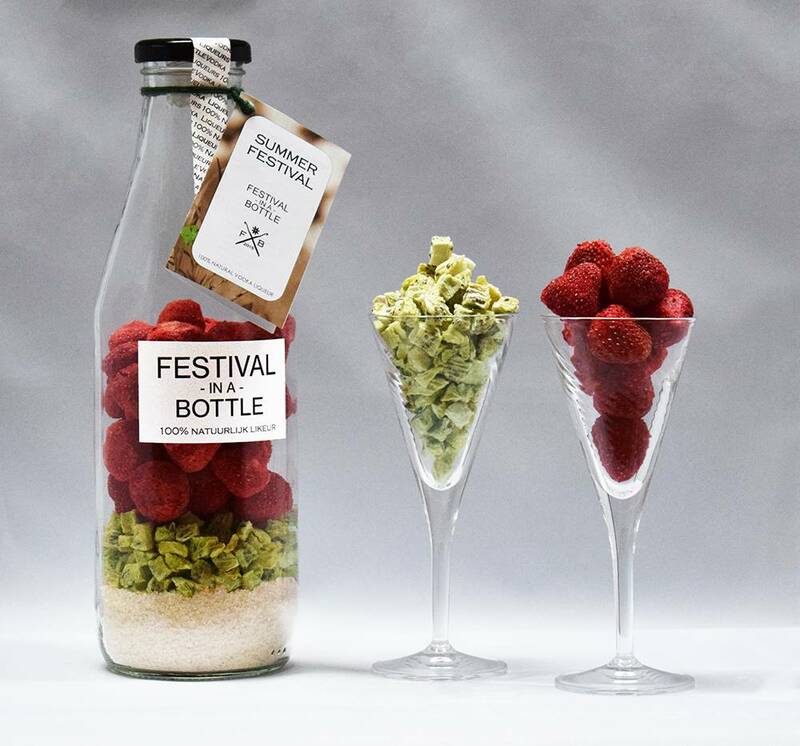 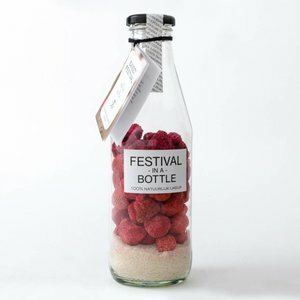 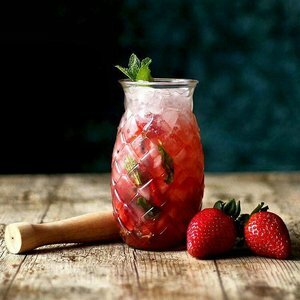 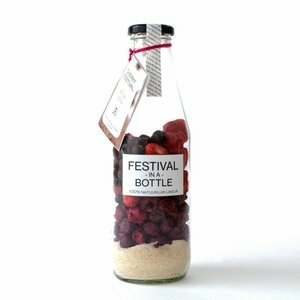 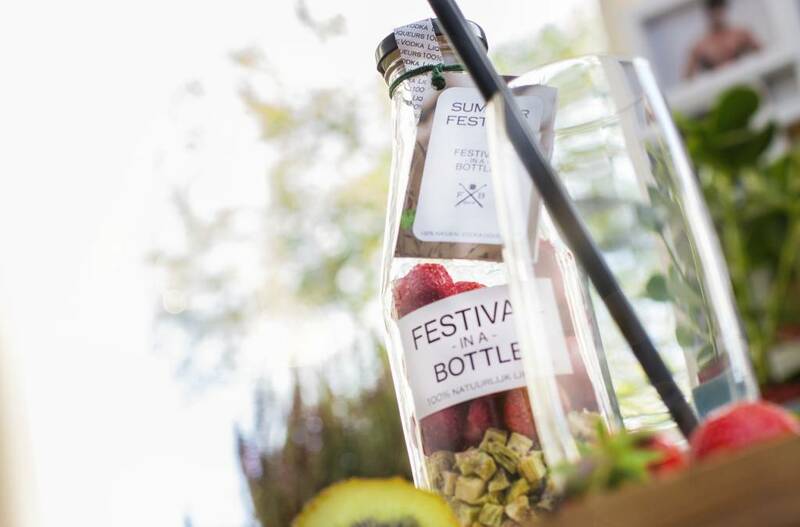 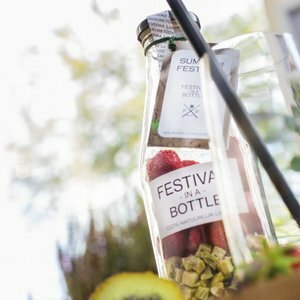 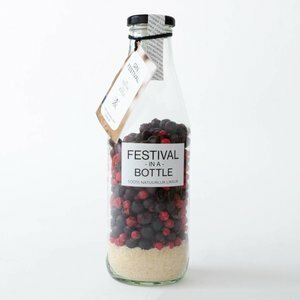 Last one described the Summer Festival mix as 'the summer in a bottle'. We can not do better to describe. drink: fresh, but full of flavor due to the use of naturally dried fruit.